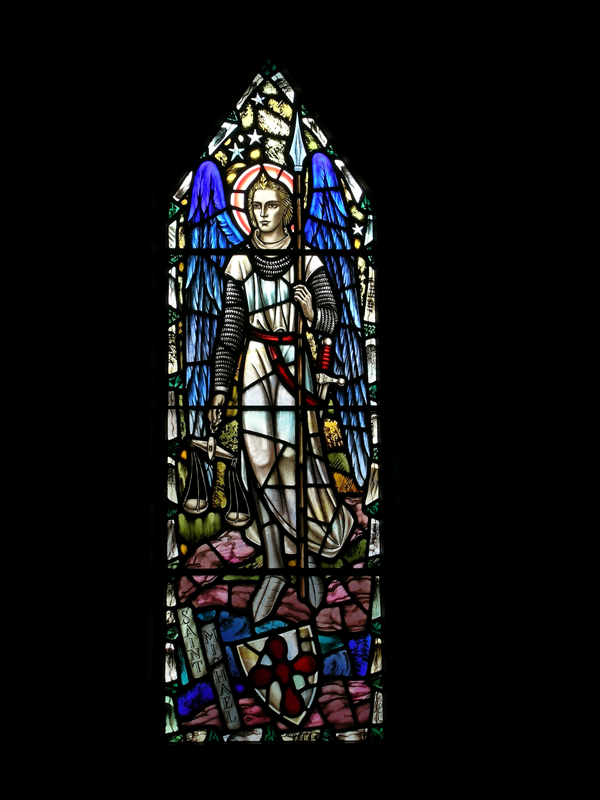 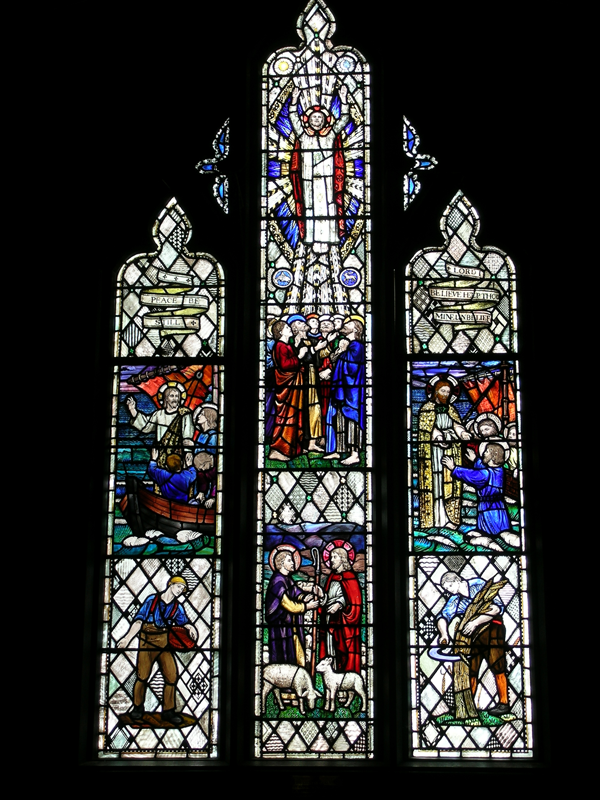 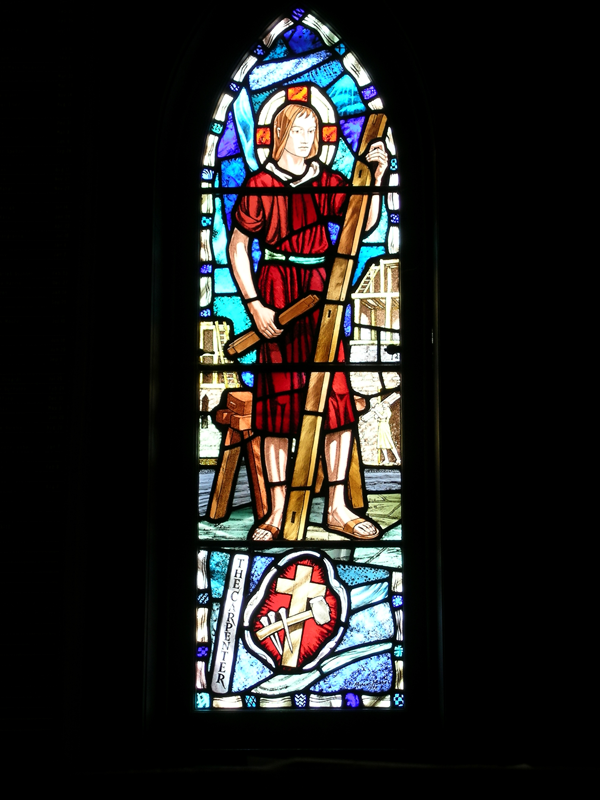 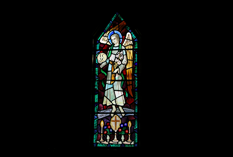 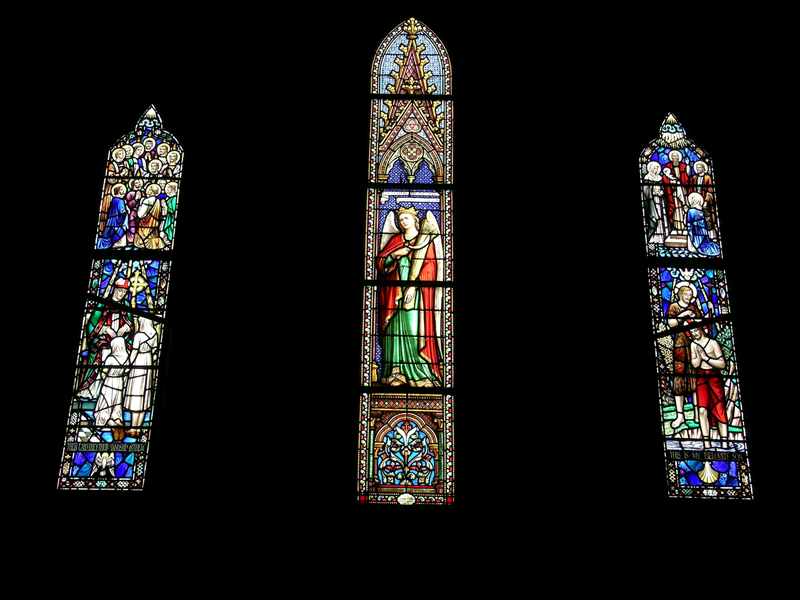 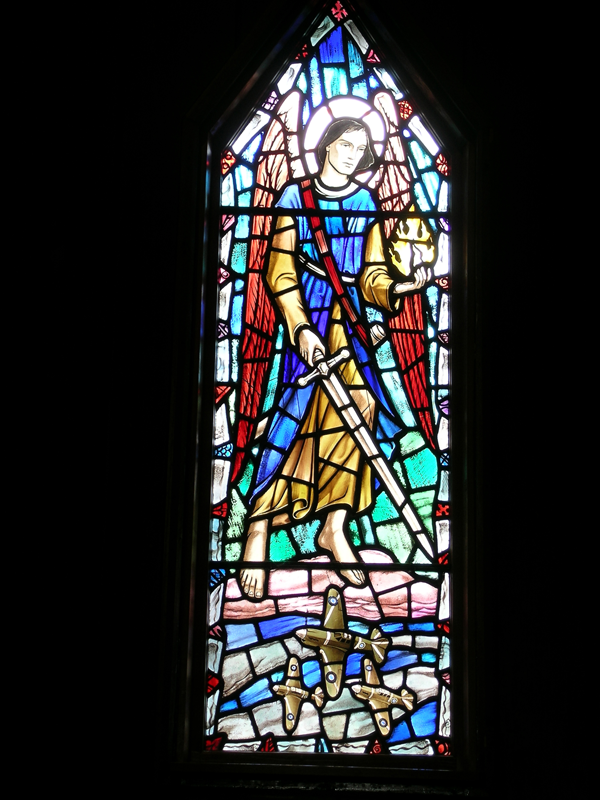 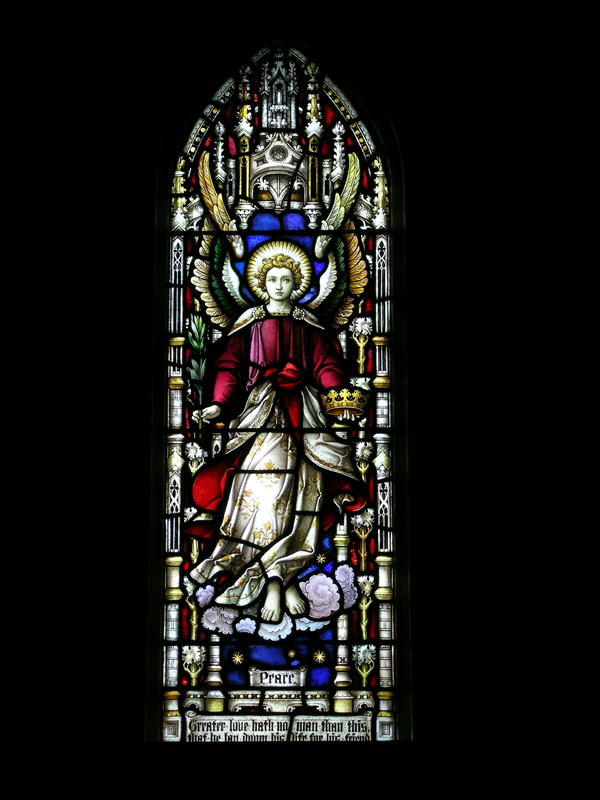 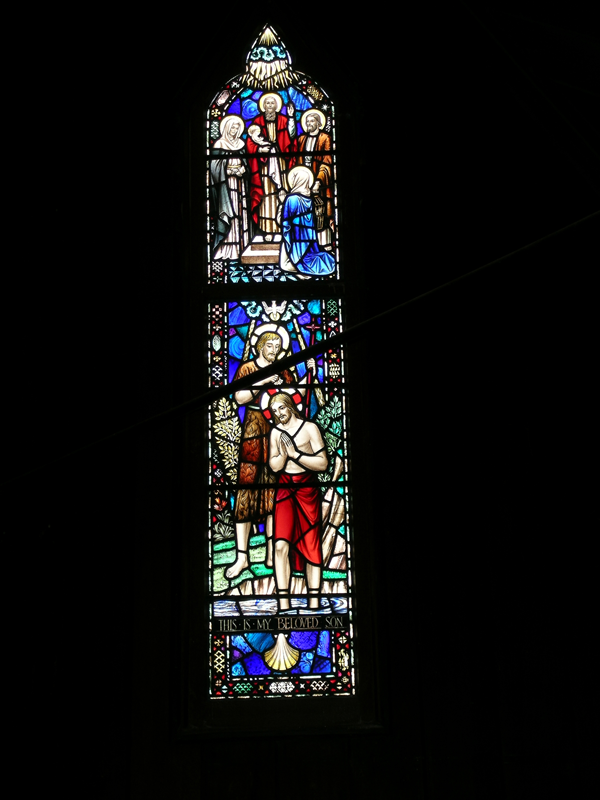 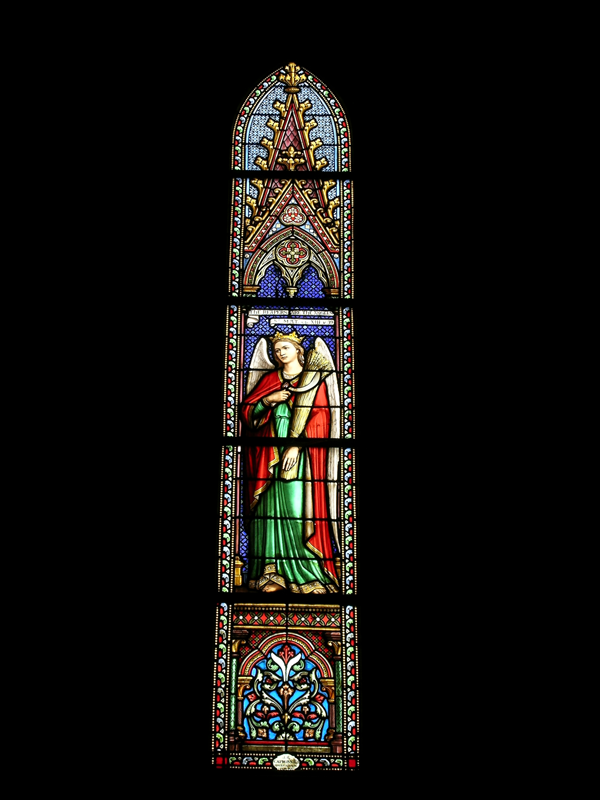 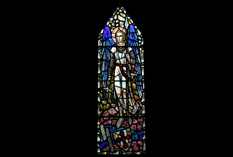 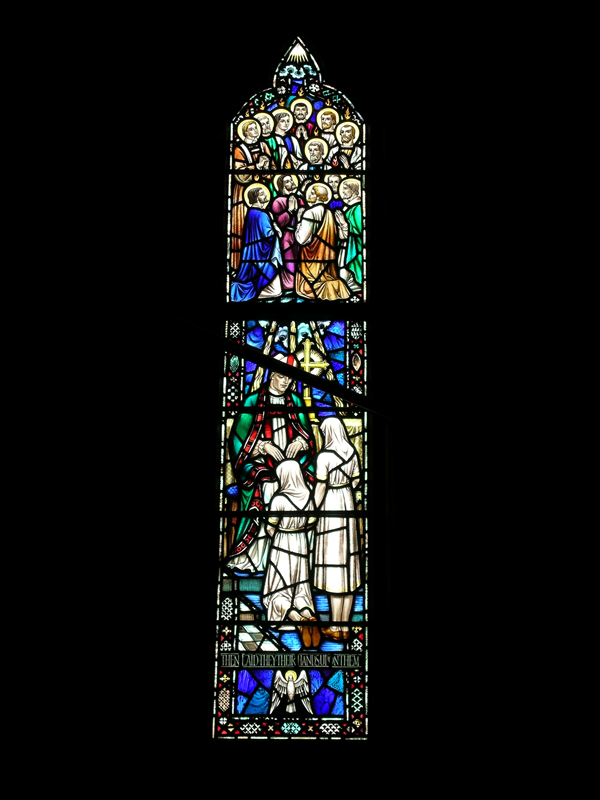 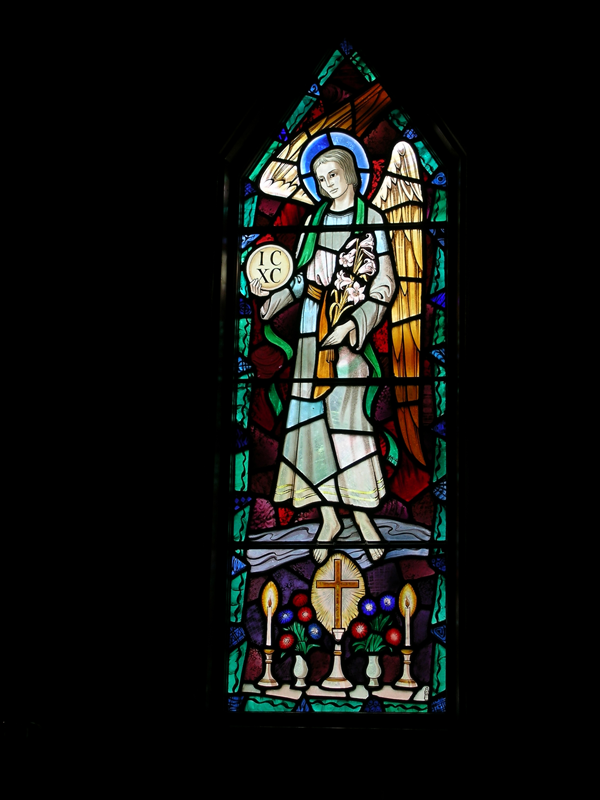 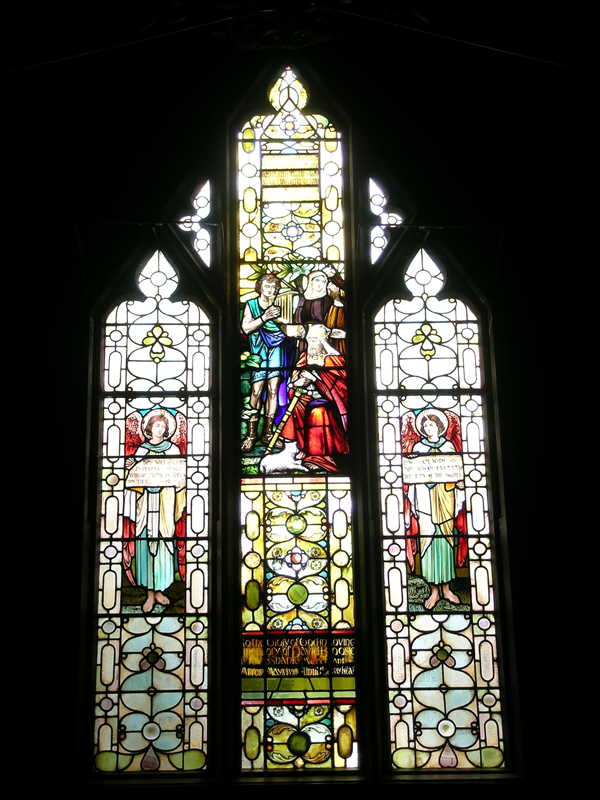 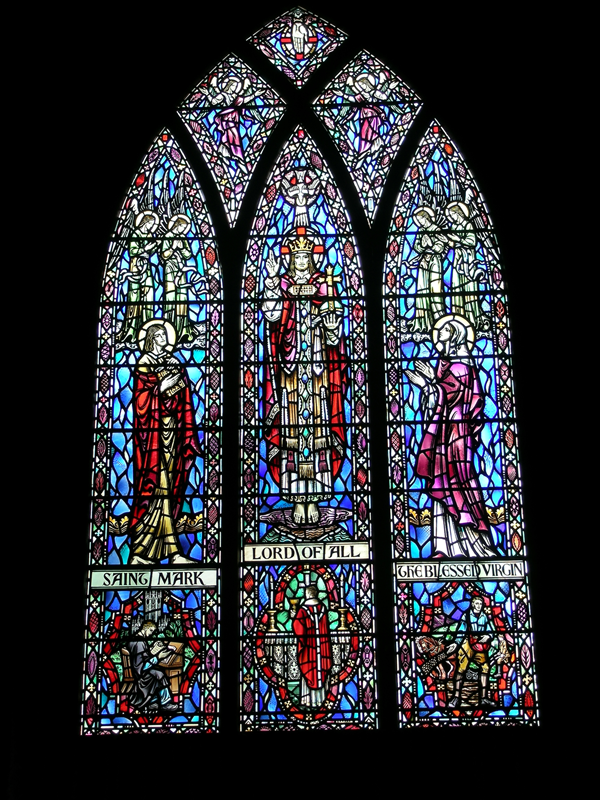 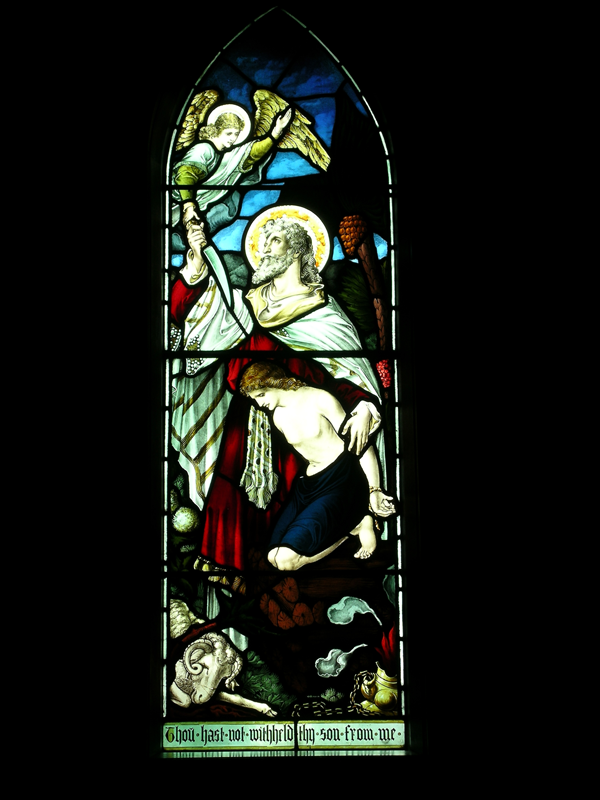 St Mark's is renowned for its beautiful stained glass windows. 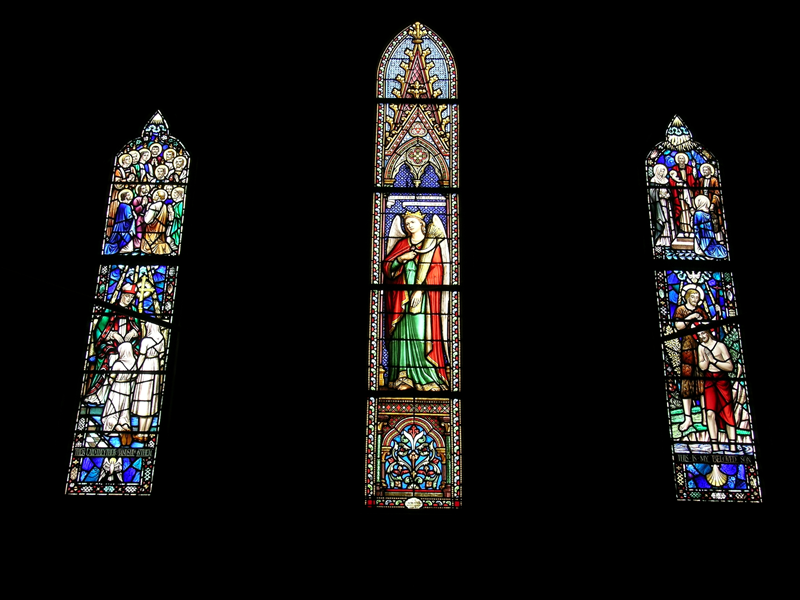 The photos below showcase some of them. 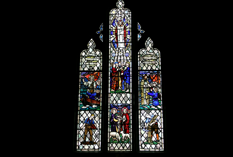 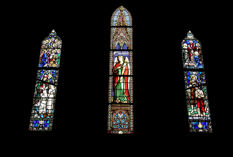 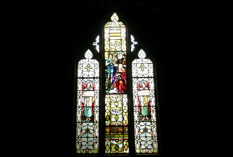 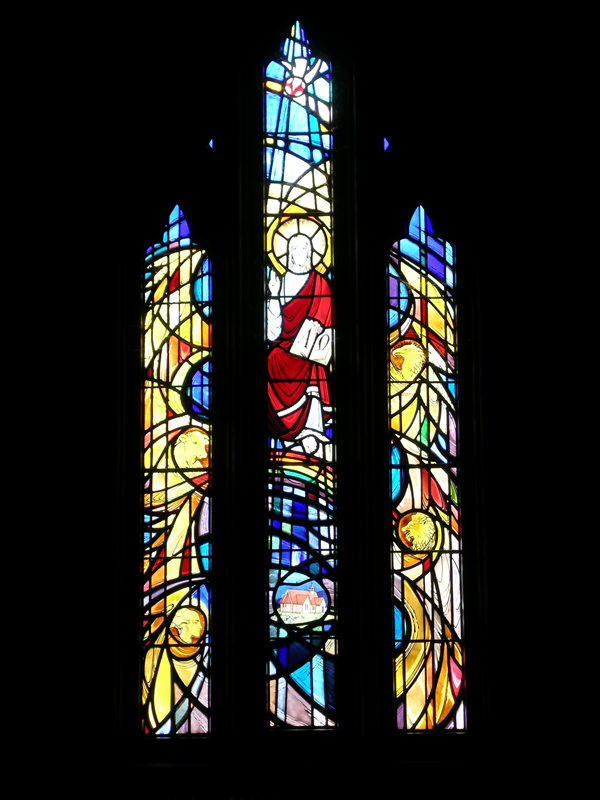 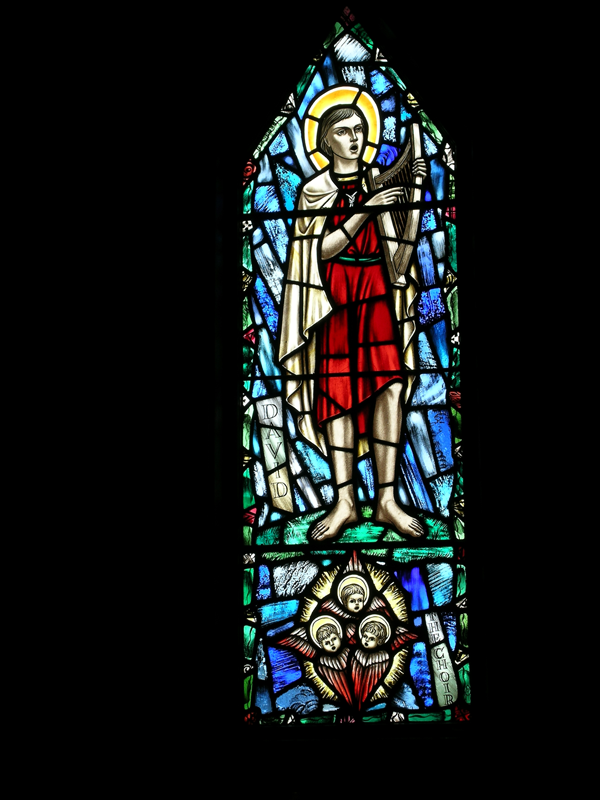 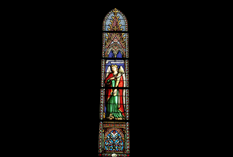 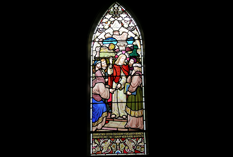 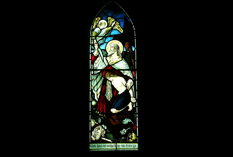 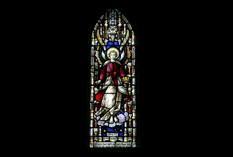 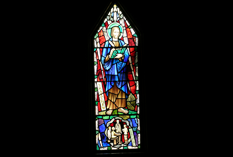 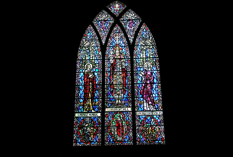 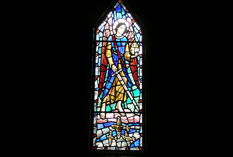 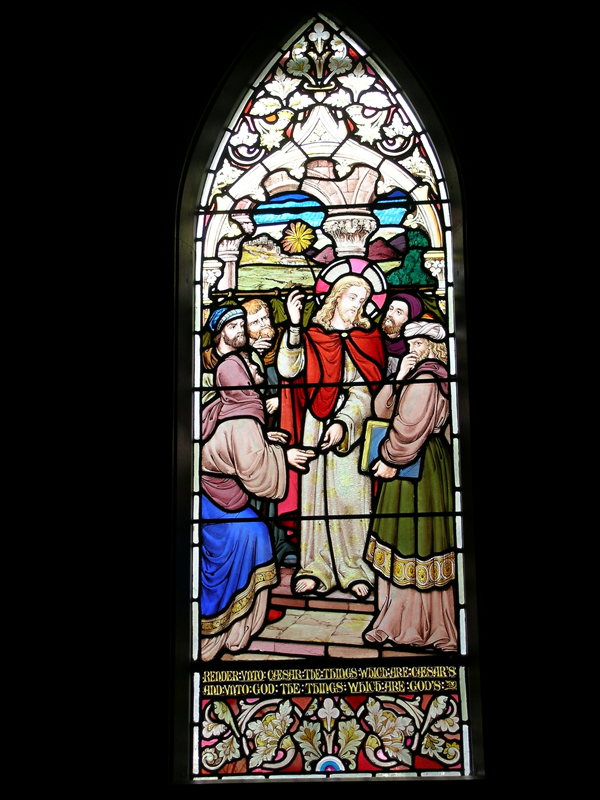 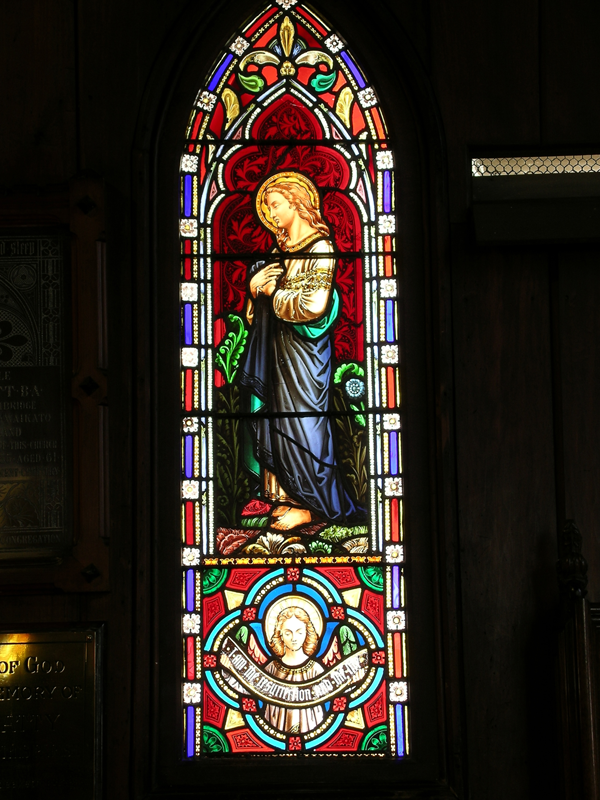 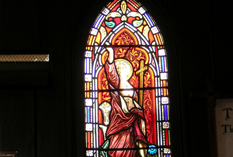 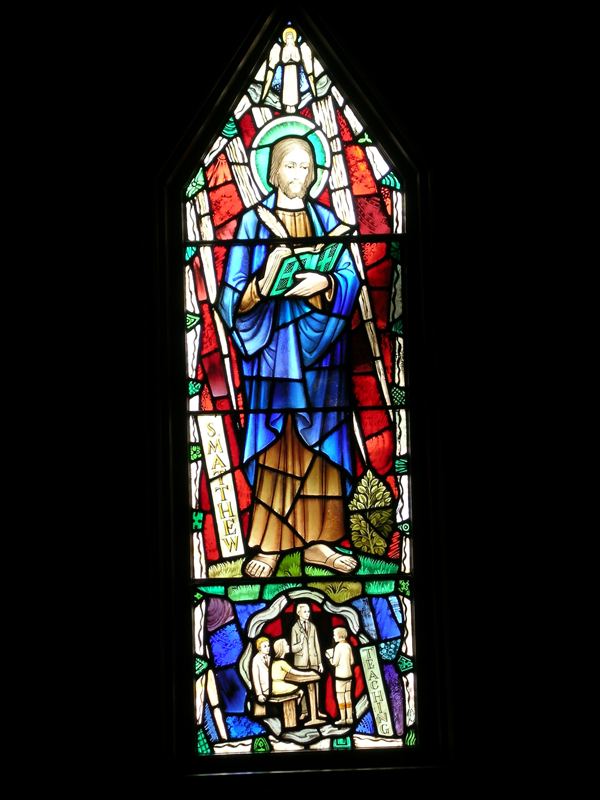 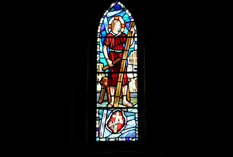 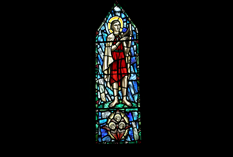 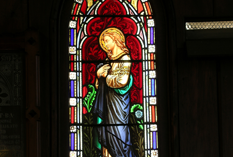 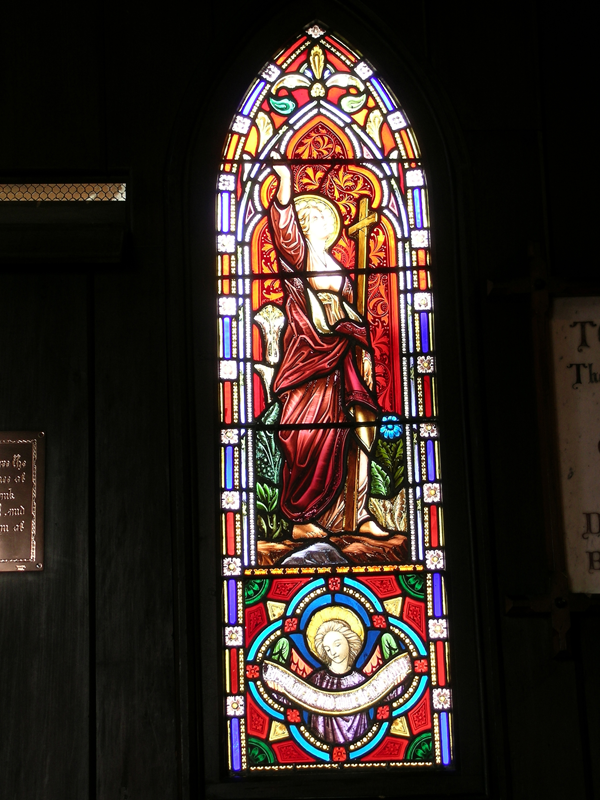 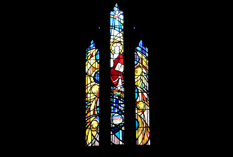 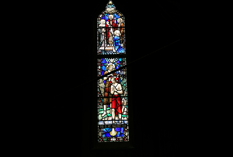 A book 'Windows of Saint Mark's Remuera', detailing the history and meaning of each window, compiled by Hilary Reid, is available for sale from the church office.